Here, we take a look at these ads and why they're so popular. Set up Sogou Webmaster Tools to help optimize your site, analyze the results, and reap the benefits of Sogou audience targeting and data. Here, we look at the importance of using short-tail and long-tail keywords in your Baidu PPC strategy. 4 trends in social ads, communication, content, and regional focus to help you optimize their social media in China. 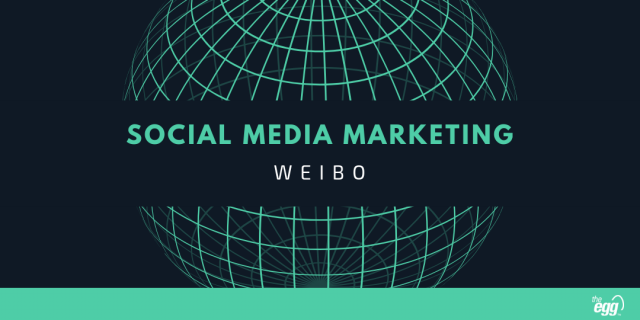 Learn here how to use Weibo for your social media marketing in China. 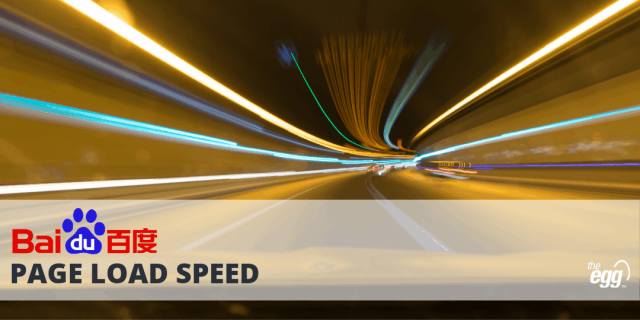 Here, learn how to shorten your page load time to optimize on Baidu. 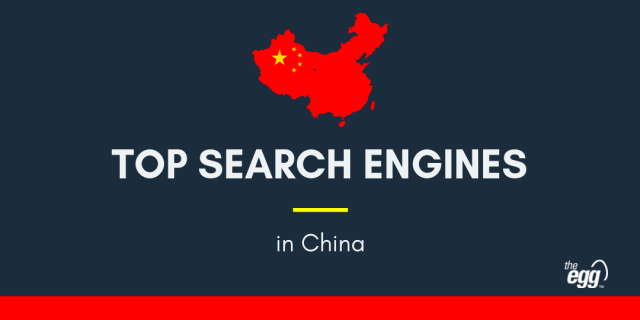 What are the top search engines in China? Here, we look at which search engines dominate the search market in China today. 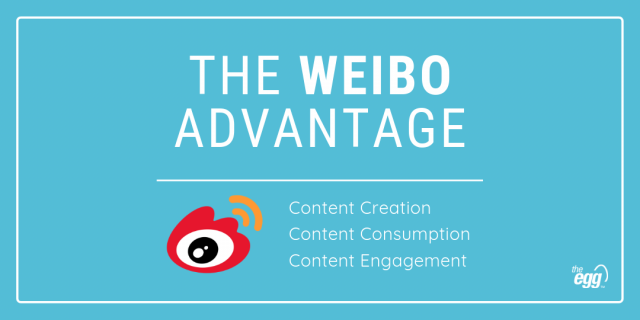 Here, we’ll look at 3 distinct areas where Weibo provides exceptional value. 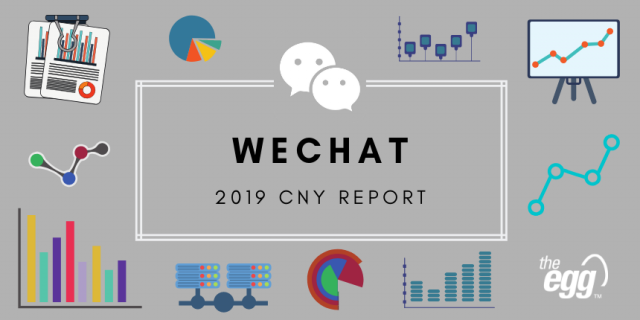 WeChat officially released its 2019 Spring Festival data report on February 10, 2019. 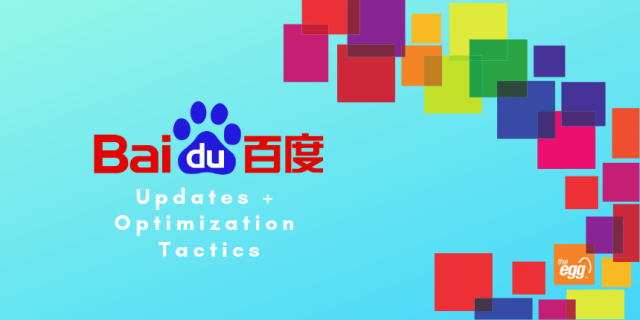 Learn more on Baidu’s algorithm updates, their impact on Baidu search, and what actions you can take to optimize your site for Baidu. 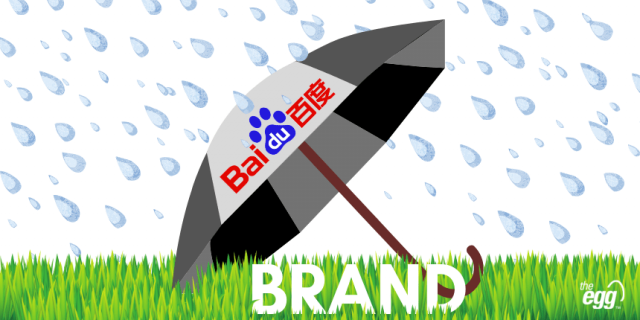 This article discusses how to protect your brand on Baidu PPC. 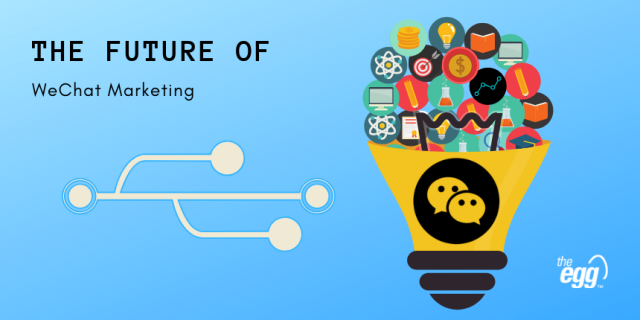 Here, we discuss the future of WeChat marketing, including mini programs, video content, B2B marketing, and social reading.